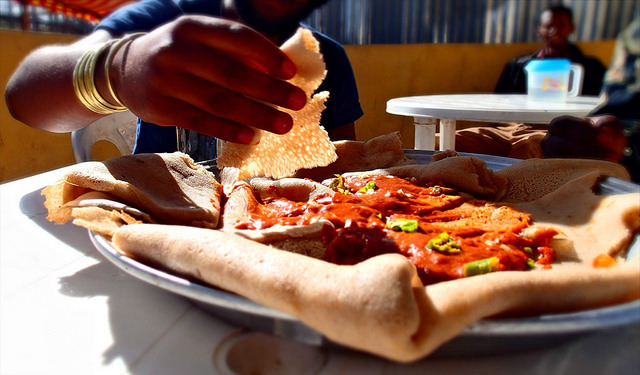 In Ethiopia, there’s a tradition of hand-feeding each other called gursha, which means “mouthful.” This act of dining from someone else’s hand is a gesture of hospitality and social bonds between those sharing the food. In Europe, people never rest their hands in their laps; rather, they place their wrists on the table. Keep in mind the Continental style of eating – fork in your left hand and knife in your right. When passing a dish to someone on the table, pass it to your left. In many Muslim cultures, the left hand is considered “unclean” that is why people use only the right hand to eat, without the utensils. Muslims show great respect for food and the effort exerted into making it, that is why when somebody drop his bread, he should pick it up, kiss it, and raise it to his forehead before putting it back on the plate. 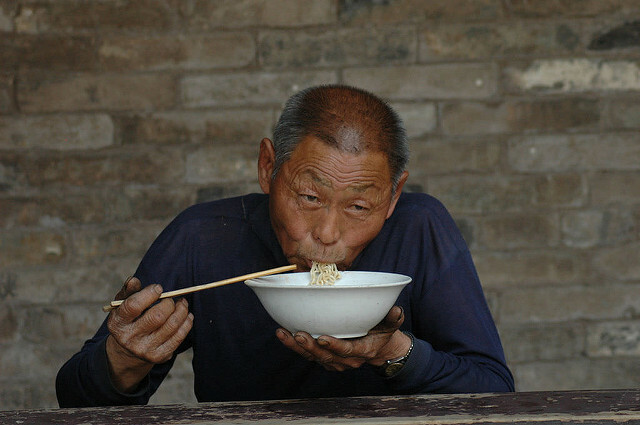 In Japan and China, people slurp their noodles to show appreciation for the meal. While in Europe, it is a must that you finish everything on the plate, it is a no-no in many Asian countries. It would suggest that the host didn’t feed the guest enough. Instead, leave a small amount on the plate to show that you are full and that you acknowledge the host’s generosity. In Japan, it is an insult to tip the waiter at a restaurant. It implies that he’s not making enough money and that he is treated lowly. In India, it is a tradition to wash the hands and the mouth before the meal. Also, it is acceptable to lick the fingers as it shows the host how much the guest enjoyed the food. If you want to return the favor to the host after a good meal, don’t say “Thank you,” instead show your gratitude by inviting the host over a dinner. 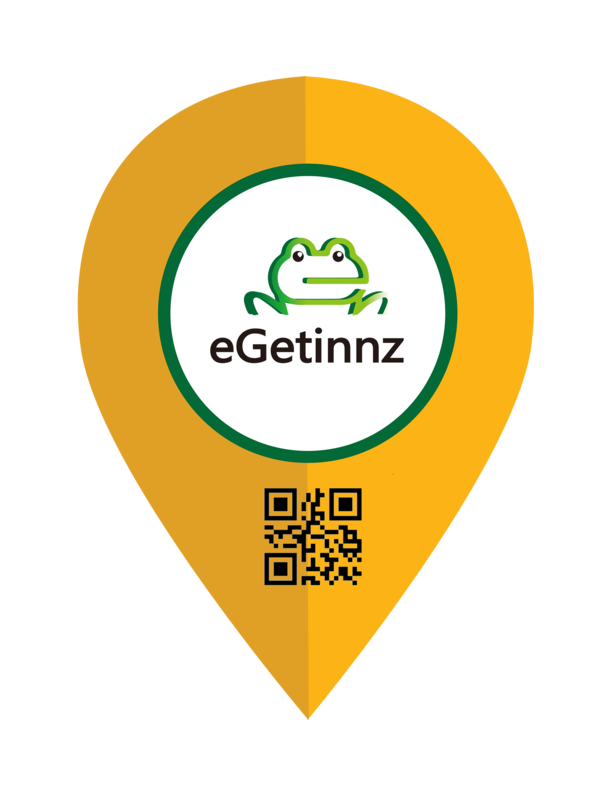 It is very common for the people in Mexico to haggle over paying the bill when eating out. 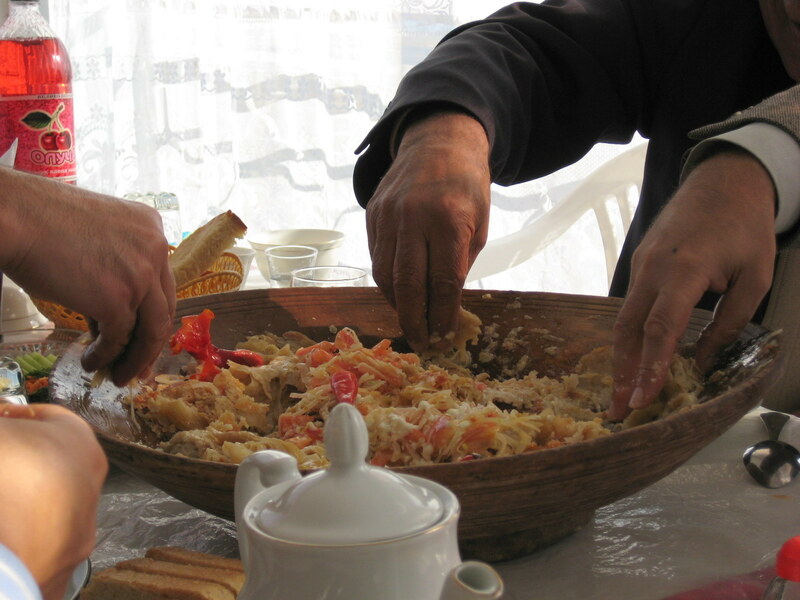 In Chile, taking a second helping is offensive. You must wait for your host to offer you more food. When eating in informal restaurants, summon the staff by making eye contact, waving or calling their names is impolite.